Amazon RDS gives you access to the capabilities of a familiar MySQL, MariaDB, Oracle, SQL Server, or PostgreSQL database. This means that the code, applications, and tools you already use today with your existing databases should work seamlessly with Amazon RDS. Amazon RDS can automatically backup your database and keep your database software up to date with the latest version. You benefit from the flexibility of being able to easily scale the compute resources or storage capacity associated with your relational database instance. In addition, Amazon RDS makes it easy to use replication to enhance database availability, improve data durability, or scale beyond the capacity constraints of a single database instance for read-heavy database workloads. As with all Amazon Web Services, there are no up-front investments required, and you pay only for the resources you use. Since Amazon RDS provides native database access, you interact with the relational database software as you normally would. This means you’re still responsible for managing the database settings that are specific to your application. 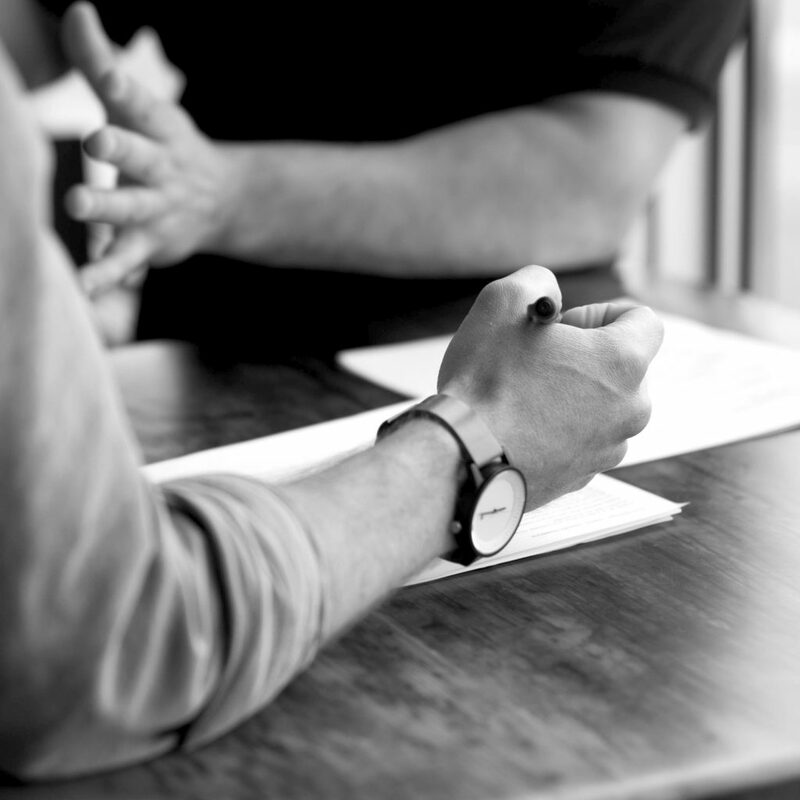 You’ll need to build the relational schema that best fits your use case and are responsible for any performance tuning to optimize your database for your application’s workflow. Amazon Web Services provides a number of database alternatives for developers. Amazon RDS enables you to run a fully featured relational database while offloading database administration. Using one of our many relational database AMIs on Amazon EC2 allows you to manage your own relational database in the cloud. Enhanced Monitoring: Amazon RDS provides multiple ways to manage automation of many DBA activities and has many different capabilities to do detailed performance analysis of the overall system. Multi-Availability Zone (Multi-AZ) RDS Deployments: AWS RDS will automatically switch from the primary instance to the available standby replica in the event of a failure, such as an Availability Zone outage, an internal hardware or network outage, a software failure; or in case of planned interruptions, such as software patching or changing the RDS instance type. Amazon RDS Resources Encryption:With RDS encryption enabled, the data stored on the instance underlying storage, the automated backups, read replicas, and snapshots all become encrypted. 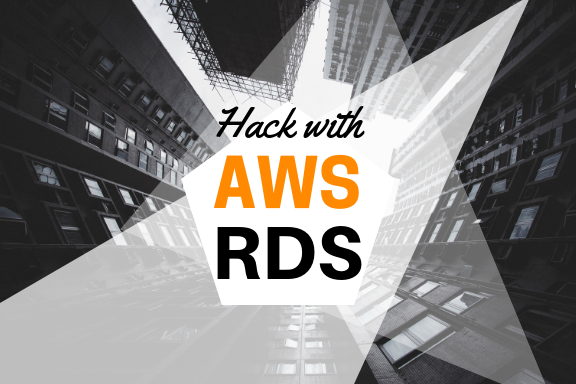 The RDS encryption keys implement the AES-256 algorithm and are entirely managed and protected by the AWS key management infrastructure through AWS Key Management Service (AWS KMS). Cross-Region Read Replicas for Amazon RDS:Amazon RDS Read Replicas provide enhanced performance and durability for database (DB) instances. Cross-region read replicas can yield tremendous performance benefits for read-only applications for users based out in multiple regions. 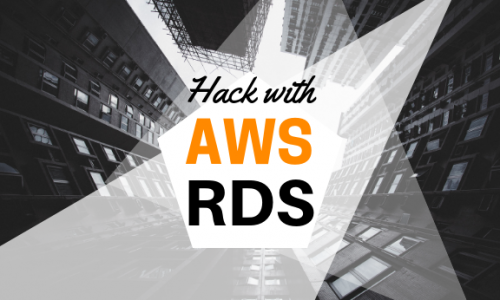 Availability: AWS RDS is a highly available relational database that offers a feature called Multi-AZ, which provides a SLA up-time of 99.95%. Scalability: Database scalability can prove to be a real challenge if you try to scale your own, self-hosted database. Vertical Scalability /Scaling Up: With RDS, Amazon enables push-button vertical scaling. This means that you can scale the size of an RDS instance [memory, CPU, PIOPS etc] or disk, either up or down, with the click of a button. Horizontal Scalability /Scaling Out: Horizontal scalability is an approach that distributes the total database across many RDS instances that will work together. Performance: AWS RDS offers PIOPS (Provisioned IOPS) in order to achieve fast, consistent and predictable Input/Output (I/O) performance. Automated backup – This functionality automatically performs a full daily snapshot of a database’s data (during a preferred window of time set up by the user). It also captures your transaction logs as well as any updates to your RDS database. Point-in-Time snapshots – RDS database snapshots are user initiated. 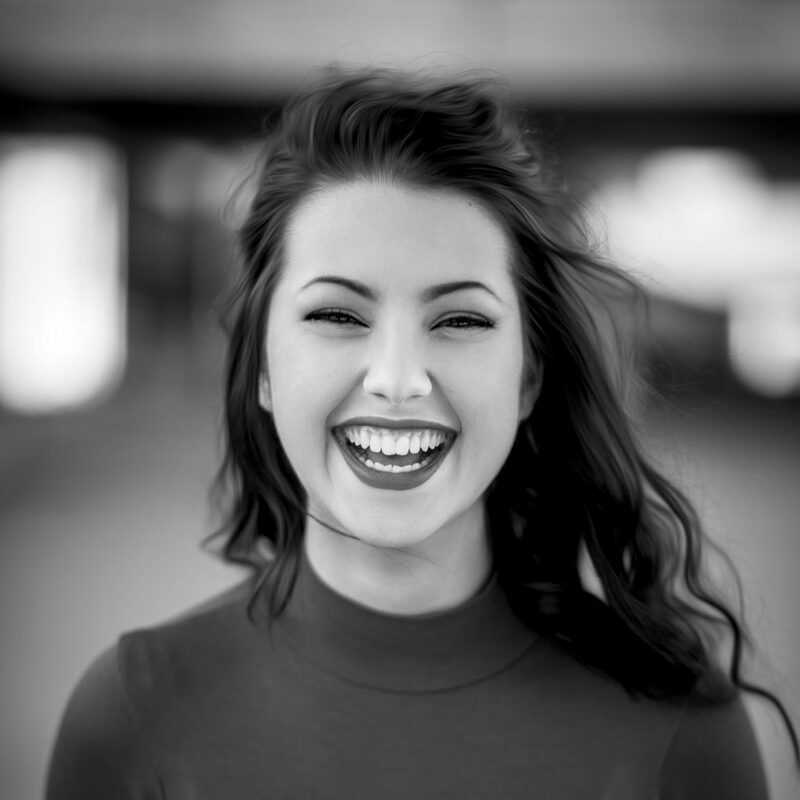 Unlike automated backup, which is performed once a day, point-in-time snapshots can be performed as many times as desired. Generally, they are useful to backup set database states, like before a major release or an application upgrade. Amazon RDS is free to try. Pay only for what you use. There is no minimum fee. You can pay for Amazon RDS using On-Demand or Reserved Instances. Additional information can be found below. Amazon Web Services (AWS) comprises over one hundred services, each of which exposes an area of functionality. While the variety of services offers flexibility for how you want to manage your AWS infrastructure, it can be challenging to figure out which services to use and how to provision them. With Elastic Beanstalk, you can quickly deploy and manage applications in the AWS Cloud without worrying about the infrastructure that runs those applications. AWS Elastic Beanstalk reduces management complexity without restricting choice or control. You simply upload your application, and Elastic Beanstalk automatically handles the details of capacity provisioning, load balancing, scaling, and application health monitoring. Elastic Beanstalk uses highly reliable and scalable services that are available in the AWS Free Tier. To use Elastic Beanstalk, you create an application, upload an application version in the form of an application source bundle (for example, a Java .war file) to Elastic Beanstalk, and then provide some information about the application. 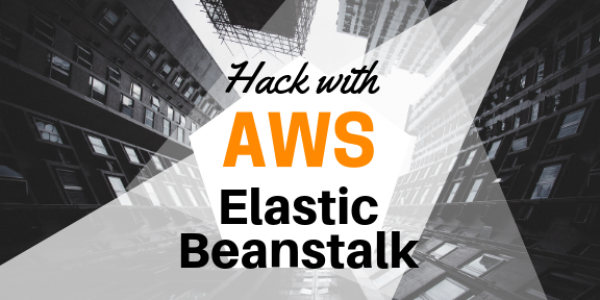 Elastic Beanstalk automatically launches an environment and creates and configures the AWS resources needed to run your code. After your environment is launched, you can then manage your environment and deploy new application versions. The following diagram illustrates the workflow of Elastic Beanstalk. 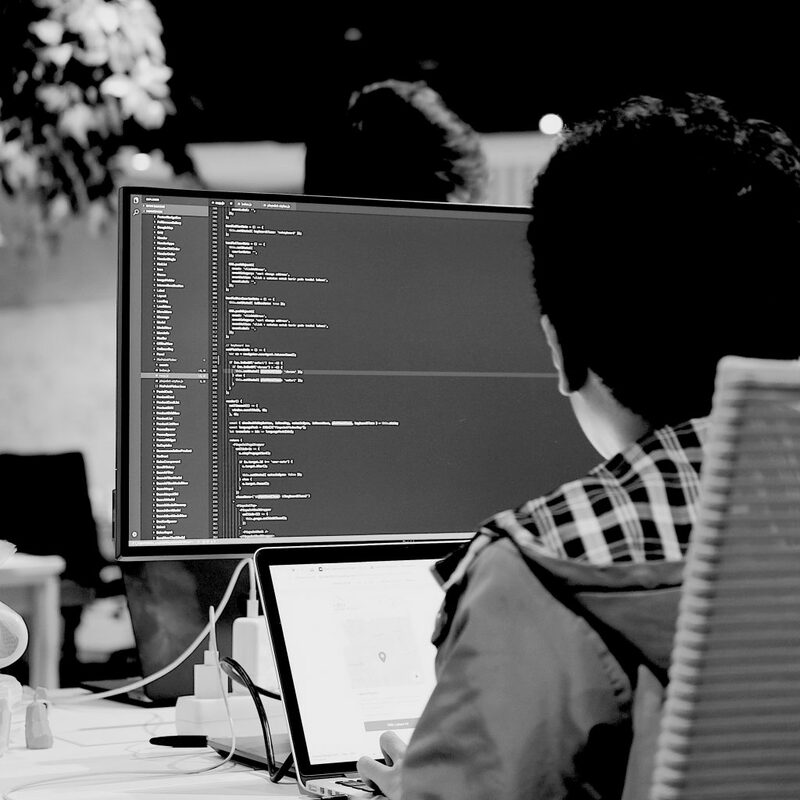 After you create and deploy your application, information about the application—including metrics, events, and environment status—is available through the AWS Management Console, APIs, or Command Line Interfaces, including the unified AWS CLI. Wide Selection of Application Platforms: AWS Elastic Beanstalk supports web applications written in many popular languages and frameworks.You can choose from variety of application platforms such as Java, .NET, Node.js, PHP, Ruby, Python, Go, and Docker to deploy your web applications. Variety of Application Deployment Options: AWS Elastic Beanstalk allows you to deploy your code through the AWS Management Console, Elastic Beanstalk Command Line Interface,Visual Studio, and Eclipse. Monitoring: AWS Elastic Beanstalk provides a unified user interface to monitor and manage the health of your applications. Scaling: AWS Elastic Beanstalk leverages Elastic Load Balancing and Auto Scaling to automatically scale your application in and out based on your application’s specific needs. Customization: With AWS Elastic Beanstalk, you have the freedom to select the AWS resources, such as Amazon EC2 instance type, that are optimal for your application. Fast and simple to begin : Elastic Beanstalk is the fastest and simplest way to deploy your application on AWS.Within minutes, your application will be ready to use without any infrastructure or resource configuration work on your part. 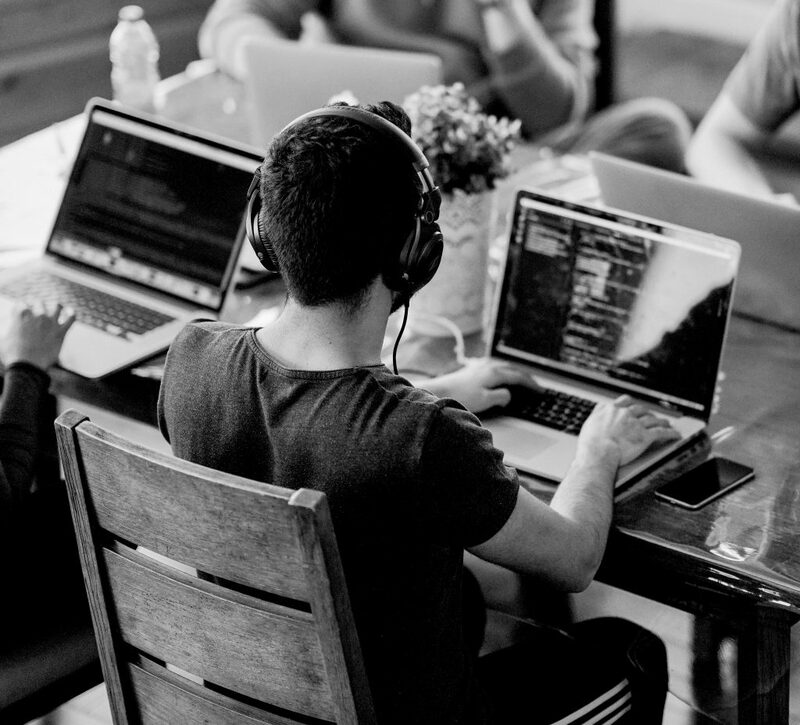 Developer productivity: Elastic Beanstalk provisions and operates the infrastructure and manages the application stack for you, so you don’t have to spend the time or develop the expertise. Impossible to outgrow: Elastic Beanstalk automatically scales your application up and down based on your application’s specific need using easily adjustable Auto Scaling settings. Complete resource control: You have the freedom to select the AWS resources, such as Amazon EC2 instance type, that are optimal for your application. The first of the many beginning steps to learn the Elastic Beanstalk can be found under the below link. There is no additional charge for AWS Elastic Beanstalk. You pay for AWS resources (e.g. EC2 instances or S3 buckets) you create to store and run your application. You only pay for what you use, as you use it; there are no minimum fees and no upfront commitments. There are times when one is limited by the capabilities of a desktop or laptop. 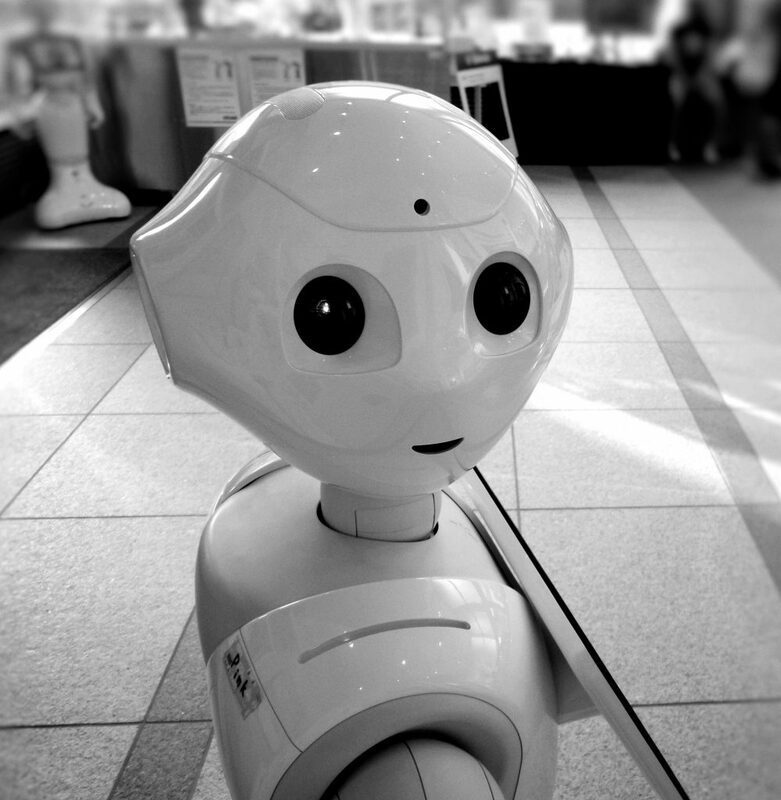 Suppose a data scientist has a large dataset that they would like to do some analysis on. The scientist proceeds to try and load the entire dataset into memory and an error like the one below occurs. The error resulted because the available RAM was exhausted. The operating system couldn’t allocate another 500Mb of RAM. While there are many different solutions to this type of problem, one possible solution could be to upgrade the RAM of the computer. Besides having to make an investment in more RAM, there are limits to how far some computers can be upgraded. 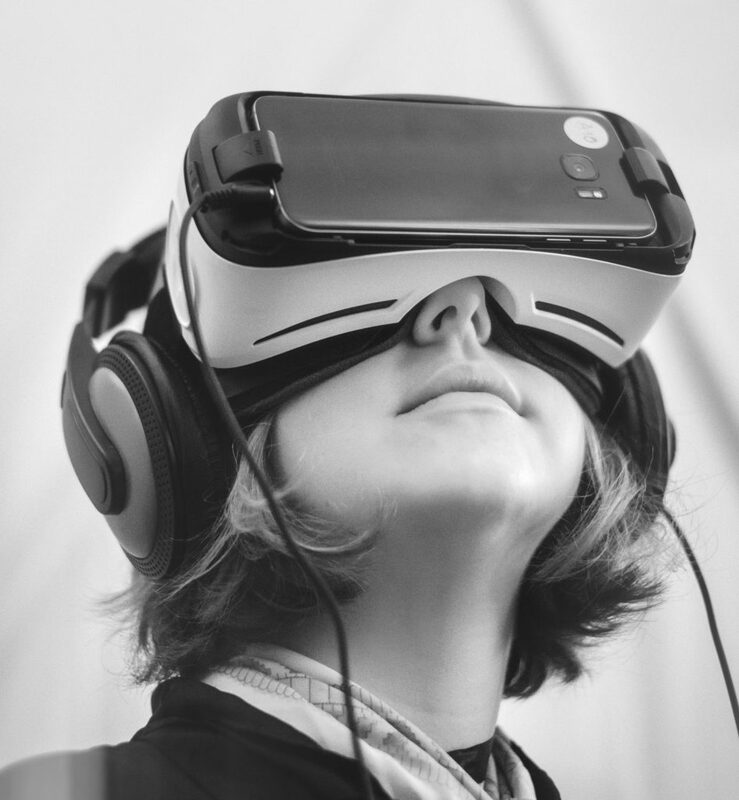 The potential solution explored in this tutorial is to use a virtual machine in the cloud (AWS) with more RAM and CPU. Virtual machines on AWS EC2, also called instances, have many advantages. A few of the advantages include being highly scalable (one can choose instances with more RAM, CPU etc), they are easy to start and stop (outside the free tier, customers pay for what they use), and they allow for the selection of different platforms (operating systems). An important point thing to emphasize is that although this tutorial covers how to launch a Windows based virtual machine, there are many different types of virtual machines for many different purposes. Amazon EC2 enables you to increase or decrease capacity within minutes, not hours or days. You can commission one, hundreds, or even thousands of server instances simultaneously. You have complete control of your instances including root access and the ability to interact with them as you would with any machine. You have the choice of multiple instance types, operating systems, and software packages. 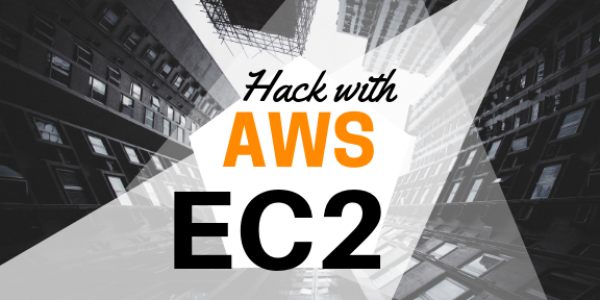 Amazon EC2 allows you to select a configuration of memory, CPU, instance storage, and the boot partition size that is optimal for your choice of operating system and application. Amazon EC2 offers a highly reliable environment where replacement instances can be rapidly and predictably commissioned. Amazon EC2 passes on to you the financial benefits of Amazon’s scale. You pay a very low rate for the compute capacity you actually consume. 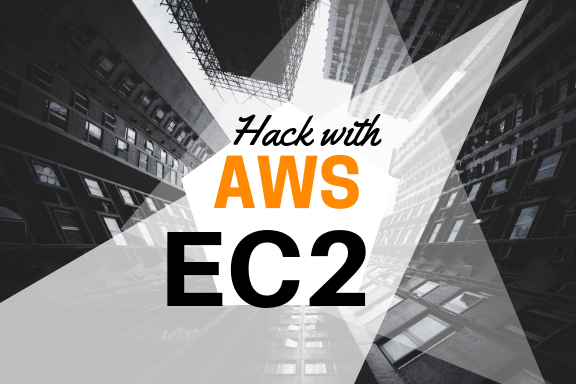 Basic tutorial on how to get started with ec2 can be found below. Once you are clear with the basic stuff, to know in depth about how to utilize ec2 completely you can refer to the best practices of ec2 under the following link. Amazon EC2 is free to try. There are four ways to pay for Amazon EC2 instances: On-Demand, Reserved Instances, and Spot Instances. You can also pay for Dedicated Hosts which provide you with EC2 instance capacity on physical servers dedicated for your use.For more details follow the below link. Amazon Simple Storage Service (Amazon S3) provides developers and IT teams secure, durable, highly scalable object storage at a very low cost.1 You can store and retrieve any amount of data, at any time, from anywhere on the web through a simple web service interface. You can write, read, and delete objects containing from zero to 5 TB of data. Amazon S3 is highly scalable, allowing concurrent read or write access to data by many separate clients or application threads. There are four common usage patterns for Amazon S3. First, Amazon S3 is used to store and distribute static web content and media. This content can be delivered directly from Amazon S3 because each object in Amazon S3 has a unique HTTP URL. Third, Amazon S3 is used as a data store for computation and large-scale analytics, such as financial transaction analysis, clickstream analytics, and media transcoding. Because of the horizontal scalability of Amazon S3, you can access your data from multiple computing nodes concurrently without being constrained by a single connection. Finally, Amazon S3 is often used as a highly durable, scalable, and secure solution for backup and archiving of critical data. You can also use Amazon S3 cross-region replication to automatically copy objects across S3 buckets in different AWS Regions asynchronously, providing disaster recovery solutions for business continuity. Low cost and Easy to Use − Using Amazon S3, the user can store a large amount of data at very low charges. Secure − Amazon S3 supports data transfer over SSL and the data gets encrypted automatically once it is uploaded. The user has complete control over their data by configuring bucket policies using AWS IAM. Scalable − Using Amazon S3, there need not be any worry about storage concerns. We can store as much data as we have and access it anytime. Higher performance − Amazon S3 is integrated with Amazon CloudFront, that distributes content to the end users with low latency and provides high data transfer speeds without any minimum usage commitments. Integrated with AWS services − Amazon S3 integrated with AWS services include Amazon CloudFront, Amazon CLoudWatch, Amazon Kinesis, Amazon RDS, Amazon Route 53, Amazon VPC, AWS Lambda, Amazon EBS, Amazon Dynamo DB, etc. 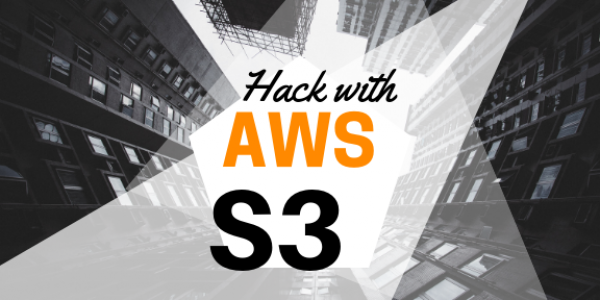 The first of the many beginning steps to learn the AWS S3 can be found under the below link. 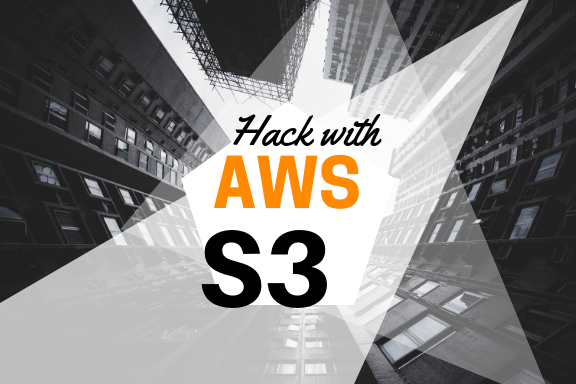 Once you are familiar with basic setup and functionality of AWS s3 now you may have to know few best practices and also tips and tricks to add up more to your understanding. The best practices and tips can be found in the below link. Amazon S3 charges you only for what you actually use, with no hidden fees and no overage charges. This gives developers a variable-cost service that can grow with their business while enjoying the cost advantages of Amazon’s infrastructure. For information about paying for Amazon S3 storage, see Amazon S3 Pricing.